Who can resist the invitation to 'Give the Ball to the Poet' if only to see what the poet will do to the ball? 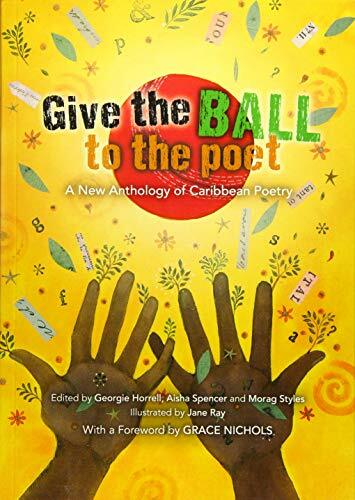 In this collection of Caribbean poetry you'll be sure to experience a variety of stroke-play and poetic mood swings from many regions that make up the Caribbean, from established as well as new voices that connect us to a wider world, and with artwork that captures the life and colours of the Caribbean. With an emphasis on the music of Caribbean poetry as it is spoken, the language ranges from Creole to Standard English, and the anthology contains a useful glossary for readers less familiar with Caribbean language.